MPEG-2 is most commonly known as the digital video standard upon which DVD video is based. MPEG-2 is a digital video standard upon which DVD and ATSC video is based and refers to video files with TS, VOB, MPG and SVCD extensions. 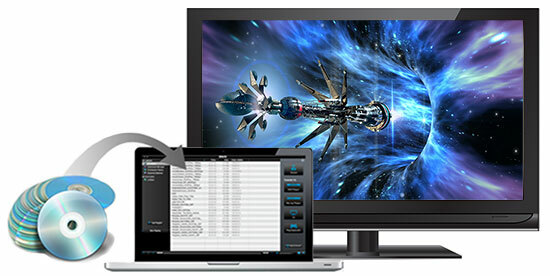 Buying the Video Pack with MPEG-2/DVD Plug-in adds MPEG-2 video support to DivX Converter, which means you can convert unencrypted MPG, TS, VOB and SVCD files—retaining visual quality while drastically reducing video size.